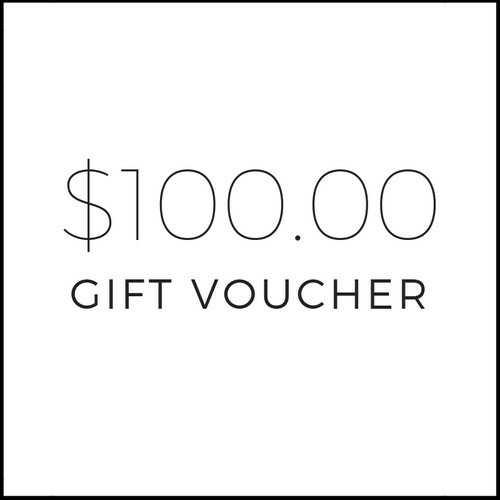 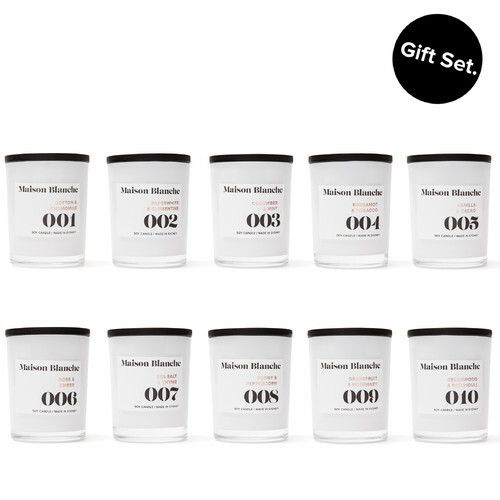 Hand duo packaged in our signature cotton bags, and wrapped together in a matte black gift box. 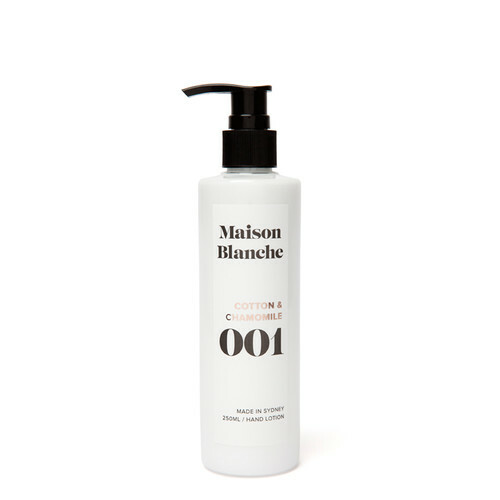 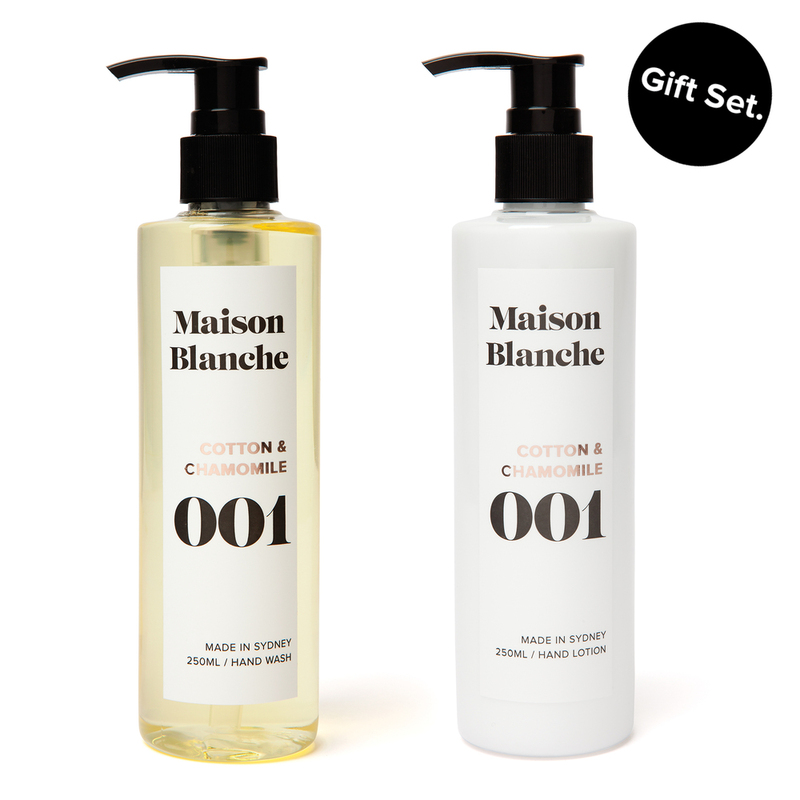 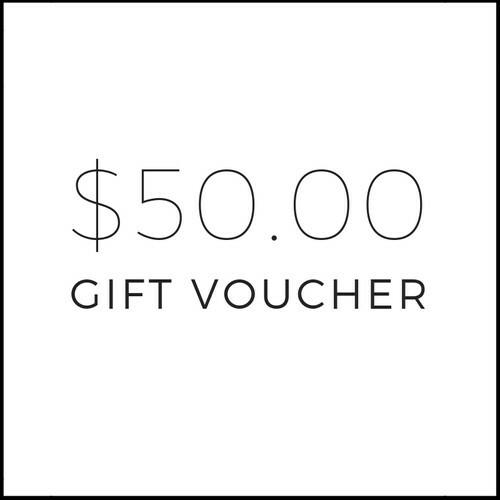 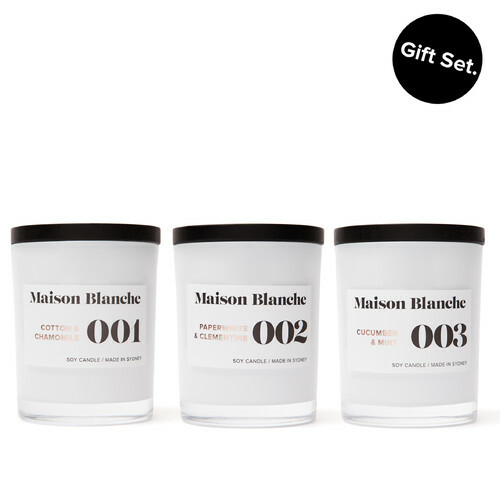 A perfect pair of hand wash & hand lotion packaged in Maison Blanches signature cotton bag and presented in a matte black gift box ready to gift. Our hand wash and lotion set cleanses, hydrates, protects and leaves hands soft and smooth while subtly fragrancing them. Hand Wash Ingredients: Purified aqua, Lauryl Glucoside, Coco Amido Propyl Betaine, Citric Acid, Hydroxymethylglycinate, Natural fragrance. Hand Lotion Ingredients: Purified aqua, Prunus amygdalus dulcis (Sweet Almond) Oil, Glycerin, Cetearyl Alcohol, Glyceryl Stearate, Vitellaria paradoxa (Shea Nut) Butter, Sodium Stearate, Sodium Cetyl phosphate, Phenoxyethanol, Natural fragrance. 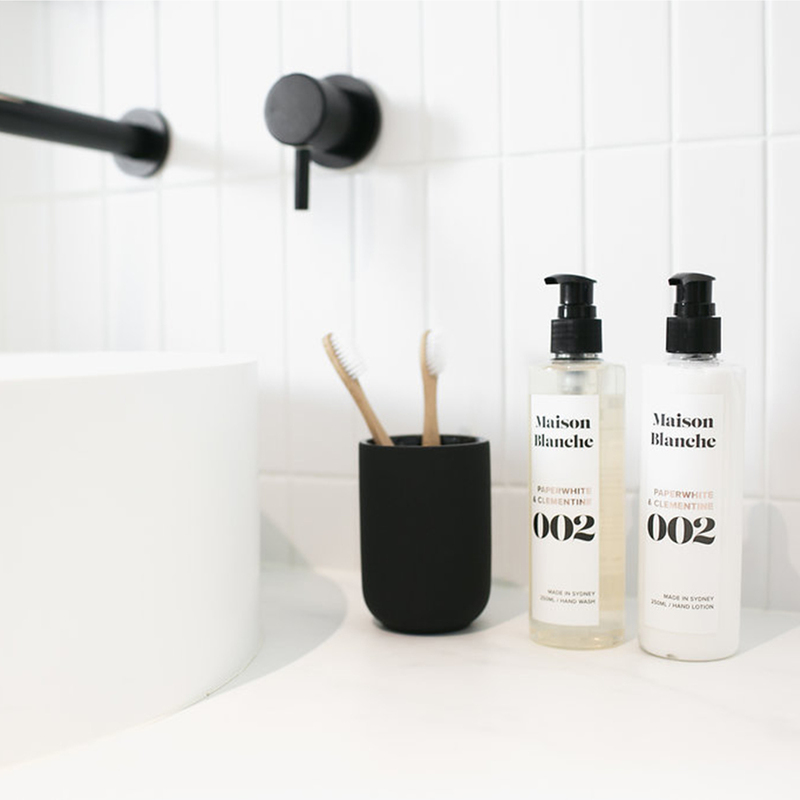 Great idea to be able to mix and match the wash and lotion sets!